Home More Entertainment PUBG Mobile Imposes Six-Hour Gameplay Restriction. 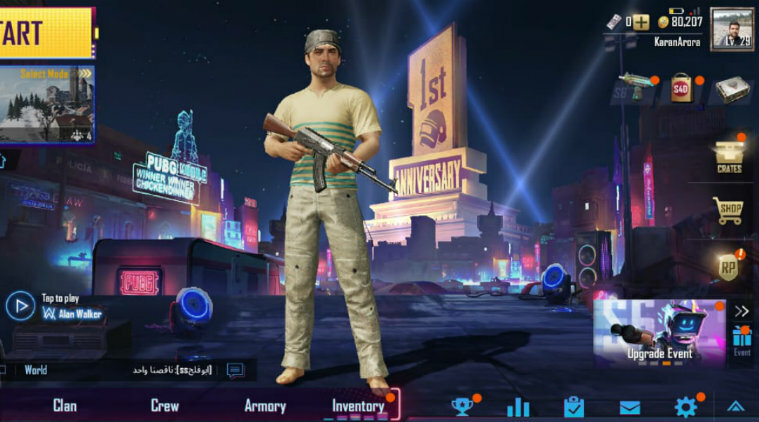 PUBG Mobile imposes six-hour gameplay restriction in India? This might be why. Here’s why PUBG (PlayerUnknown’s Battlegrounds) Mobile might have just implemented a 6-hour gameplay restriction. According to the new restriction, Indian players will be shown a warning after two and four hours of playing the game that they are soon going to reach the limit. After multiple arrests in India and concerns over people playing their game for too long, Tencent Games and PUBG Corporation seem to have caved into pressure. Gamers say the makers of the wildly popular mobile game PUBG Mobile (PlayerUnknown’s Battlegrounds Mobile) seem to have implemented a play time restriction of six hours. However, gamers say that this restriction is applicable only for Indian players, while players from rest of the world haven’t been affected. PUBG Mobile did not respond to queries on the alleged restriction. This article will be updated as soon as they do. According to the new restriction that gamers say they are seeing, players are shown a warning first after the two hours of gameplay, and then after four hours, stating that they are soon going to reach the limit. After six hours of gameplay, gamers say they are shown a pop-up box labelled ‘health reminder’. Players are told they have played for six hours, and that they need to come back after 24 hours have passed. This restriction comes after the game was banned in Gujarat and multiple arrests were made by the police. The Chinese government recently banned PUBG Mobile for players under the age of 13. Many Indian players who played over six hours on Thursday are still receiving notifications asking them to wait for some more time before they can play again. A player indianexpess.com spoke to said that he was shown the notification, and that he had to wait for 15 minutes before getting to play the game again. Previous articleGovernment Employees Get New Pay Scale & Salaries Increase Up. Next articleTransport Department Sending Out SMS To Verify Vehicle. 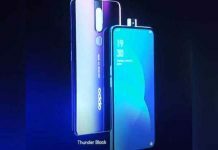 Oppo F11 Pro Price Offers.